The mixed dentition is the developmental period after the permanent first molars and incisors have erupted, and before the remaining deciduous teeth are lost. Phase I treatment is usually done early in this period. Mixed dentition treatment goals often focus on skeletal rather than dental correction. To design a treatment plan, the clinician must understand the growth and development patterns, and the known eff ects of the chosen treatment modality. 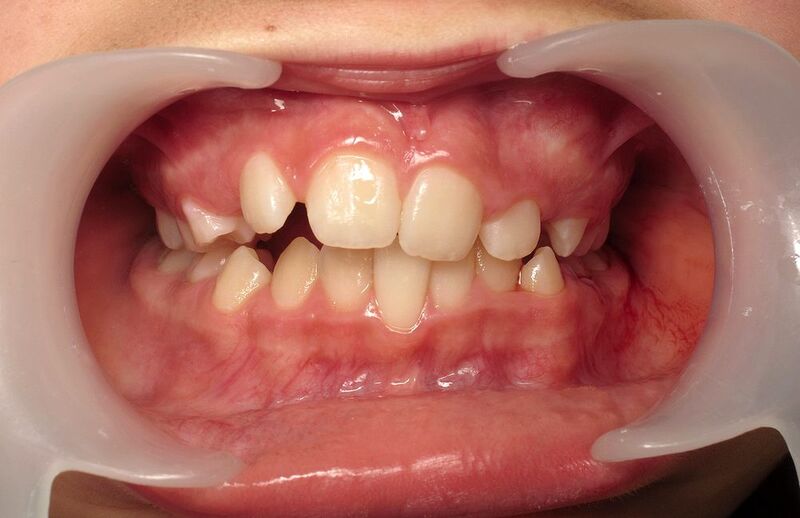 Jaw growth aff ects orthodontic treatment, usually favorably, but sometimes unfavorably. When and how much growth will occur is completely unpredictable. However, we know some useful facts about jaw growth in the mixed dentition. The two areas that remain controversial in the orthodontic literature are the treatment of crowding and of Class II malocclusions in the mixed dentition.